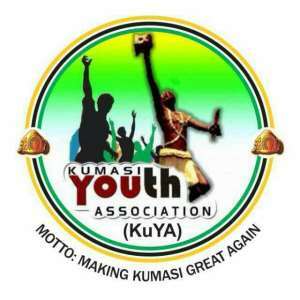 The Patrons, Executives and entire members of Kumasi Youth Association (KuYA) would like to wish all students writing this year's West African Examination Council (WAEC) Exams for Senior High Schools in Kumasi and Asante the very best of luck. It is our humble and fervent prayer that all students sitting for the exams comes out with flying colours to make their Parents, Asante, and Ghana at large proud. Also, KuYA would like to appeal to all pupils writing this year's WASSCE to avoid any form of complacency and remain focused Until their last paper is written. Again, we are urging all and sundry students to desist from all forms of examination malpractices. Offenders and Perpetrators of examination malpractices should be brought to book to serve as a deterrent to others. Finally, Parents, Teachers, and Schools should put in measures that will aid and encourage their wards to come out with the best grades.